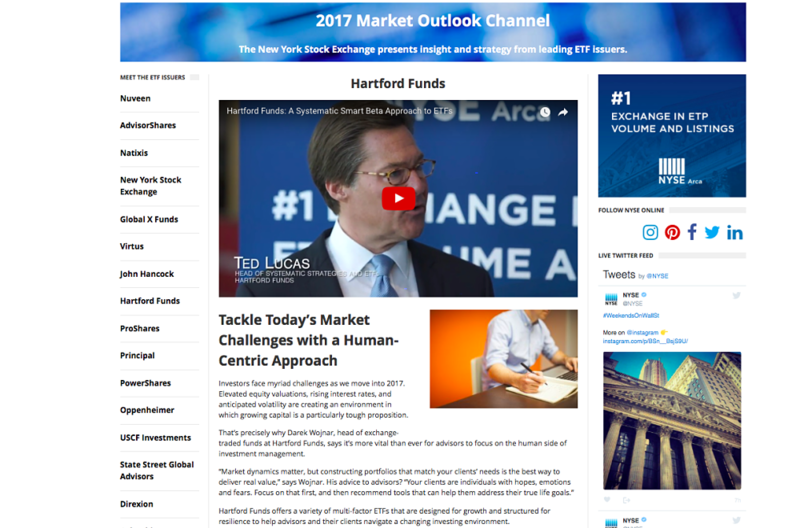 The Advisors Voice worked with the team at ETF Trends to provide original content from more than a dozen NYSE ETF issuers. 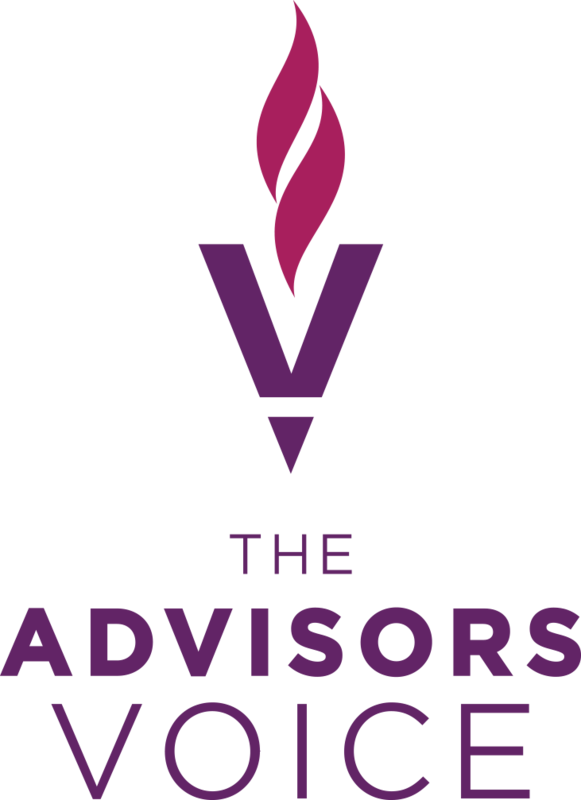 Each article covered the 2017 Outlook for the issuer based on phone interviews with firm principals. Our team conducted the interviews, wrote the original copy, and worked with the interviewees and compliance to attain final approval for the post.